SabaC 100 is a 100% polyester core spun thread made of high-tenacity fibres. It combines optimum sewing properties with best seam-quality. 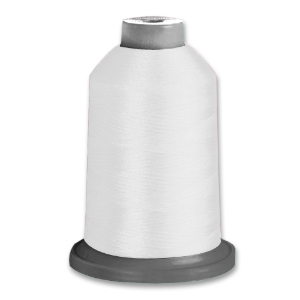 The sewing thread for all normally stressed seams in men’s and kids’ wear, ladies’ wear, and professional and sports wear.